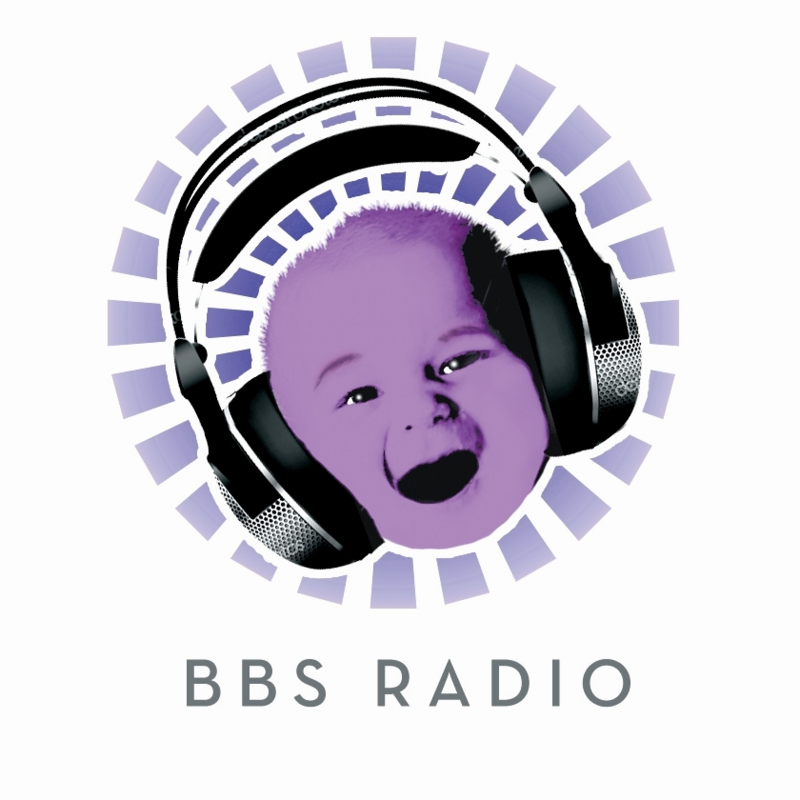 BBS Radio is a live, interactive, premier talk radio network broadcasting original talk radio programming 24/7. A diverse variety of thought provoking shows with powerful personalities providing illuminating information and playing an exciting mix of the best new indie music. We'll be your favorite!